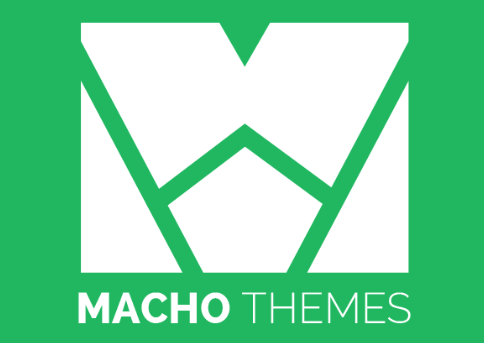 Macho Themes is a WordPress theme provider that focuses on providing professional and responsive WordPress themes for professional individuals and businesses in various fields. 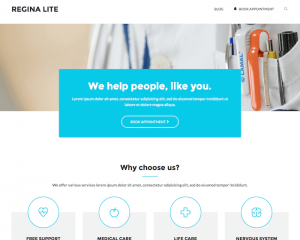 Most of the themes carry some basic features that include great typography, high resolution graphics, responsive design, frequent updates, and affordable pricing. 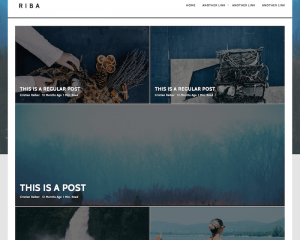 They offer both free and paid WordPress themes for anyone who is looking for a theme that they can use to build their professional website. The theme categories include blog, business, health, and photography, with new themes being added regularly to each category. Some of their best themes include Regina, Decode, Pixova, Riba, Pixova Lite, Riba Lite, Kira Lite, Regina Lite, X2, and Custom Community. 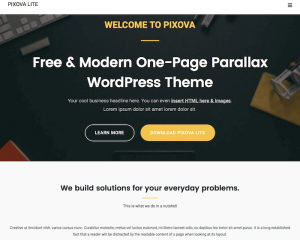 Some important features that are only provided on their premium themes include SEO for WordPress, unlimited color schemes, built-in SEO settings, unlimited sliders and carousels, and WooCommerce support.